This paranormal investigator includes an extra dimension - MOVEMENT! 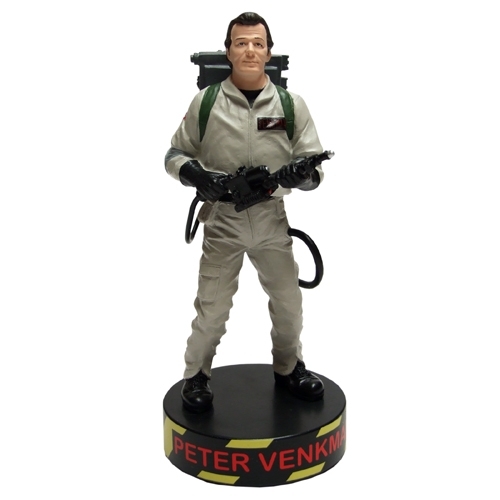 This highly detailed Premium Motion Statue is accurately sculpted and crafted from heavyweight polystone. Best of all, HE TALKS! Relive classic Ghostbusters moments with audio phrases from the movie!